AMD Ryzen became a huge success for AMD and it has been just a matter of time that AMD will bring Ryzen powered APU with Vega graphics. 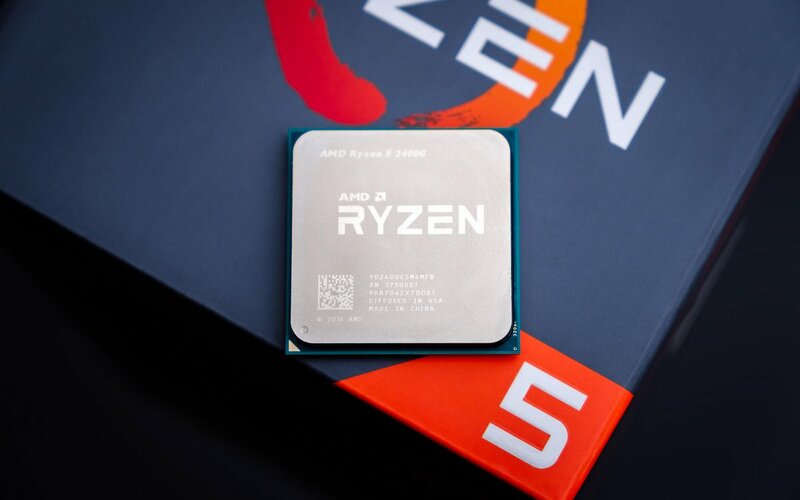 The Ryzen 3 2200G and the Ryzen 5 2400G launched a few months back but, we decided not to review it right away because we know the drivers will not be up to the mark at launch time, so after 6 months we are finally going to take look at Ryzen 5 2400G and to test it on two B350 boards from MSI, the MSI B350 Gaming Plus and B350 PRO-VDH. As if you are looking at a Ryzen APU than you probably in a tight budget so we wanted to see if going with an entry-level motherboard impact the APU performance in any way as you should know most entry-level boards cheap out on VRMs which very crucial for APU as it needs power for both the CPU and GPU. So let’s see how the APU perform and whether you need a good motherboard or you can save few bucks by going with a cheaper board.